I’m going to sum it all up with this , I have purchased a number of things from this company everything I’ve got from them came fast and was more then I hoped for. In closing love this company and there products costly but the best always is. 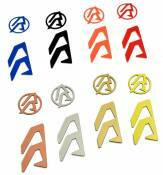 I purchased the alpha-x inlays not knowing what to expect. I was pleased to find the product of high quality. It dresses up my holster wit class!! 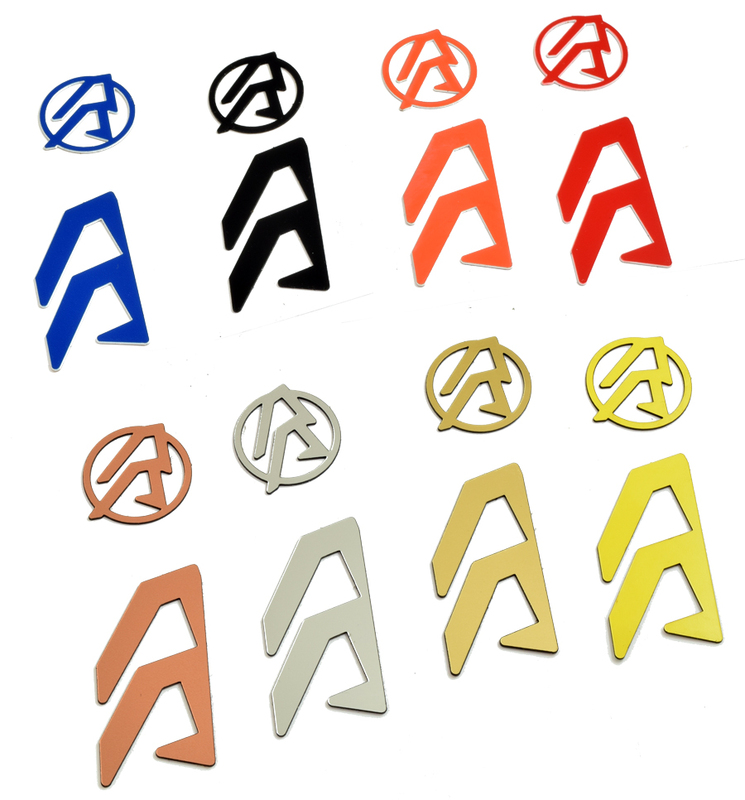 Laser cut plastic logo inlays for the Alpha-X holster body and hanger. These inlays have 3M tape on their back for easy installation on the holster assembly. Note that it is possible to remove the color inlays and swap them for a new color when desired. However, the old color inlay may break when removed.